We’re always on the look out for free and fun things to do as a family. And although Summer is wrapping up as back to school times loom closer, there is still lots of fun to be had. The County of Orange and OC Parks OC Parks invite the public to celebrate summer outdoors with the OC Parks Summer Concert Series. All concerts are free to the public and offer free parking. Food trucks and Ruby’s Diner will be offering food for purchase at each event. The Lagunitas beer and wine garden will be available to those 21 and over. Gather friends and family, bring a blanket and a beach chair and enjoy free live music under the summer sky with OC Parks. 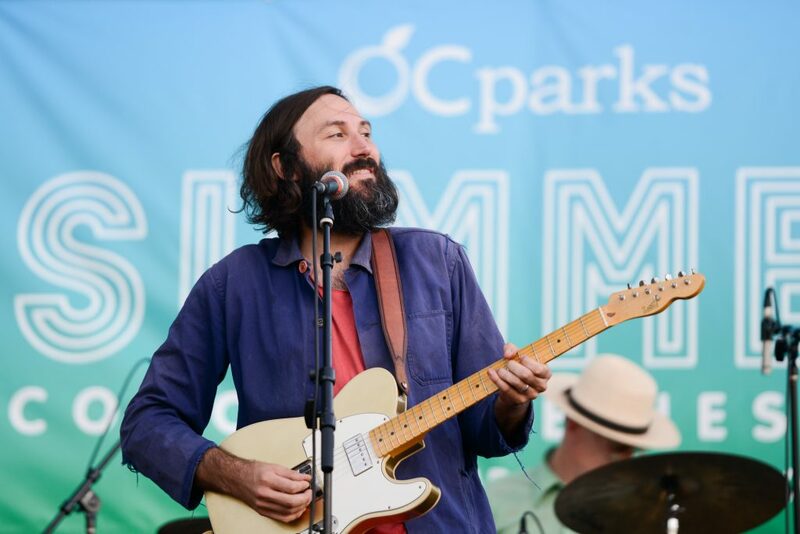 The OC parks Summer Concert Series continues with free live music from Andrew McMahon in the Wilderness, Matt Costa, Common Sense, Family Style, Tijuana Dogs and more. Thursday evenings July 27 – August 24, from 5 – 8 p.m.
Mile Square Regional Park, and Bluff Park at Salt Creek Beach. This entry was posted in Free Events. The kiddos and I had a real unique visit to the free Compassion Experience. It was set up in small section of our local mall over the long weekend. The event is free and gives people a chance to experience various stories of people who have grown up and overcome the challenges of life in a 3rd world country. The immersive experience recreates actual environments from the people whose stories are being told. The Compassion Experience will challenge your views of poverty, transform your understanding of the world, and move you to be the change for a child that just needs someone to believe in them. Visitors are encouraged at the end to consider sponsoring children to help others overcome their challenges with the help of your compassion. There will be either two or three different story options which take approximately 15 minutes each. If you pre-register, you will be offered the priority entry line upon arrival, and then you’re welcome to stay as long as you’d like. Plan to schedule up to an hour total for your visit because the crowds and wait times fluctuate. We had a wonderful experience and encourage others to visit too. The show can accommodate around 25 guests every 20 minutes. The experience is operated on a continuous flow, with 3-5 people sent through the tour every 4 minutes or so. 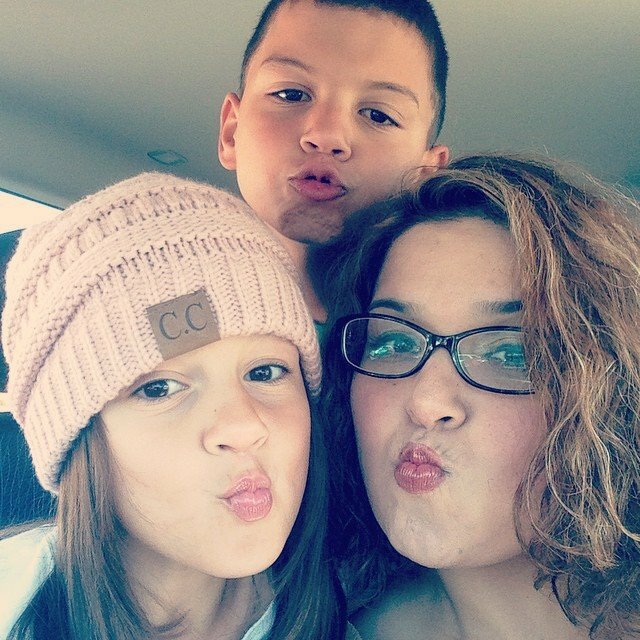 This entry was posted in Free Events and tagged #free #family. The weekend is upon us and here are some fun and Free events/places to visit this weekend. This entry was posted in Free Events, Free this weekend, What to do in OC this weekend, Whtat to do in LA this weekend.